Created and designed in Lausanne, Switzerland, Pavando symbolizes Excellence. Wearing that handmade piece of jewelry signifies that you embody our values. Respecting a strict ethic and supporting charities through each order are at the heart of Pavando. While treating yourself, you will also contribute to a better world for tomorrow. These are the core values represented by Pavando. Our jeweler will create each Pavando bracelet on demand with a high Swiss savoir-faire. Straight from our atelier and made piece by piece, your ornament will be exclusive. 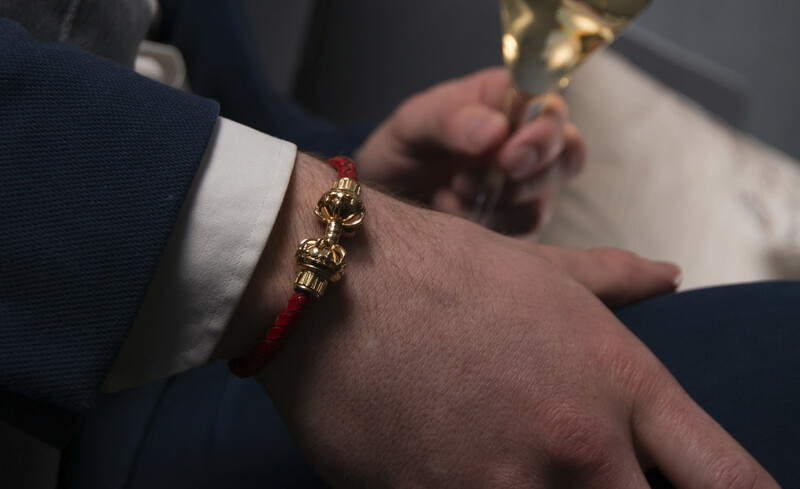 This collection is limited to 50 bracelets of each edition worldwide, numbered from 1 to 50. Ladies & Gentlemen, Pavando will change the way people see you. 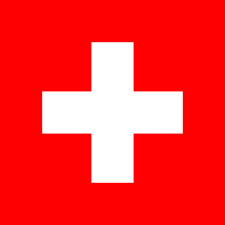 We have launched our fundraising campaign on the Swiss equity crowdfunding platform BeeInvested! Be part of the adventure and benefit of special Shareholders awards! Through our newsletter you will receive information about the new collections, progress and actions of Pavando.